Dubai, U.A.E., May 22, 2017 – Dubai Aerospace Enterprise (DAE) Ltd. announced it completed the novation of all 21 aircraft slated for transfer to the DAE sponsored Falcon 2017-1 ABS portfolio. Aircraft with all but one lessee were novated in under 2 months. Mr. Firoz Tarapore, Chief Executive Officer of DAE said: “The speed and efficiency of these novations demonstrates not only the capabilities of our commercial and legal teams but also the strong relationships we foster with our customers. As servicer, DAE is committed to providing the highest level of service to our airline customers and to the equity investors of Falcon 2017-1″. 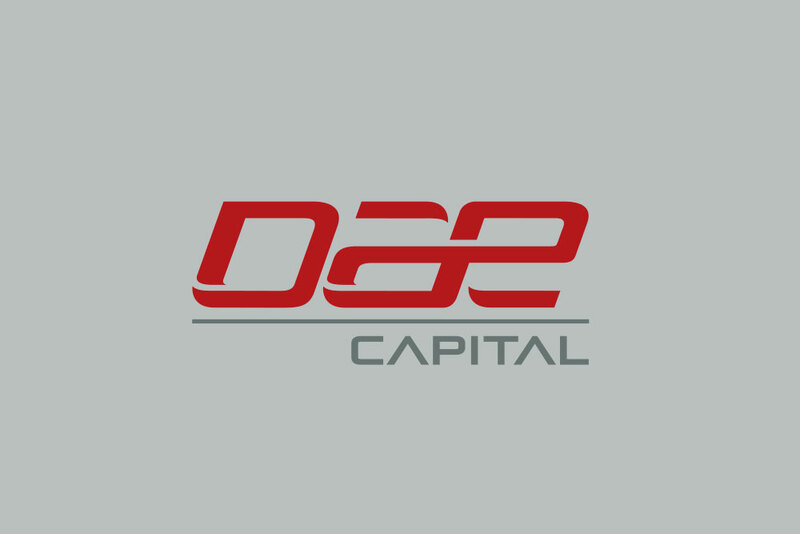 Mr. Alex Kreydin, Director of Waterfall Asset Management, which participated in the equity of the Falcon transaction said: “We were impressed at the speed at which DAE was able to novate these aircraft. With the recently announced acquisition of AWAS, we believe DAE will become a market leader”.